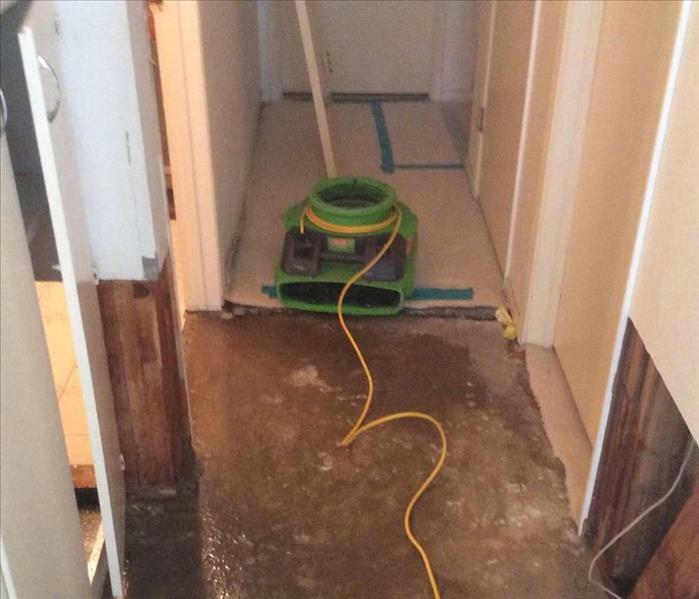 Being an established and dependable restoration company in the business, SERVPRO of Redondo Beach/Manhattan Beach and our exceptionally trained technicians will help our locals in any emergency disaster. 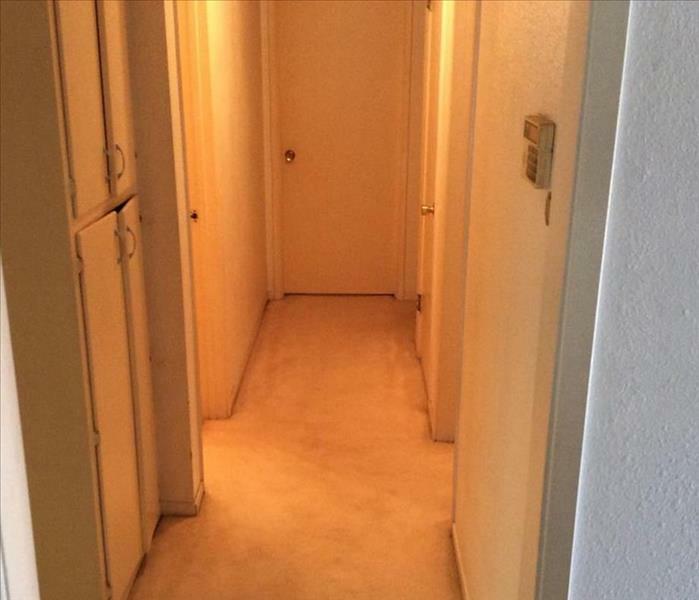 Providing the sunny beautiful citizens in the city of Redondo Beach and Manhattan Beach services that we provide. Not only does SERVPRO have to ability to handle restoration, but also provide cleaning services, since it is that time of year again, that is needed due to springtime has arrived. We are a locally owned franchise here to help the beach cities with any size disaster at any time of the day. 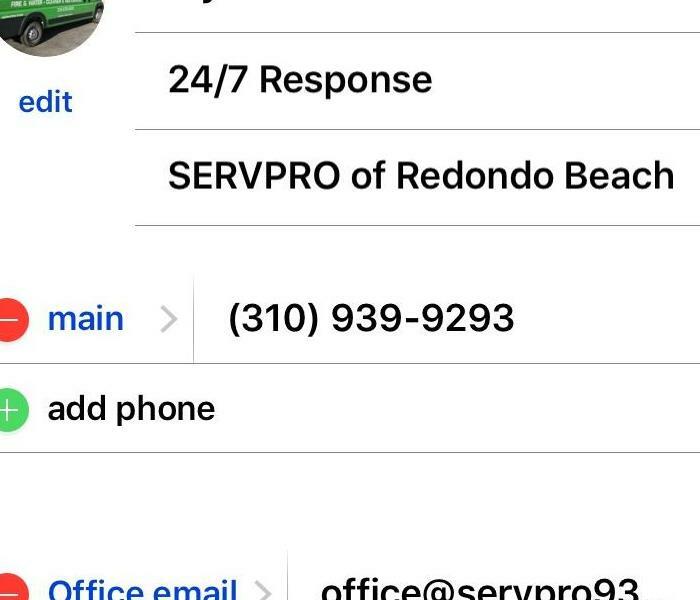 SERVPRO of Redondo Beach / Manhattan Beach is locally owned and operated, so we’re already close by and ready to respond immediately when you need us. We’re also part of a national network of over 1,700 Franchises, which gives us access to more resources for larger cleaning or restoration projects or major storm scenarios.